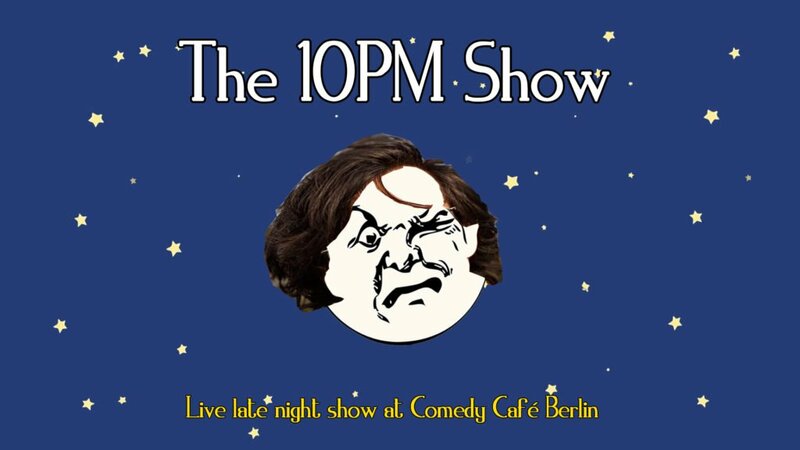 Hosted by a new face every week, The 10pm Show is a weekly late night show featuring live comedy, interviews, special guests, videos, sketches & much more! Hosted this week by Carl Clancy! 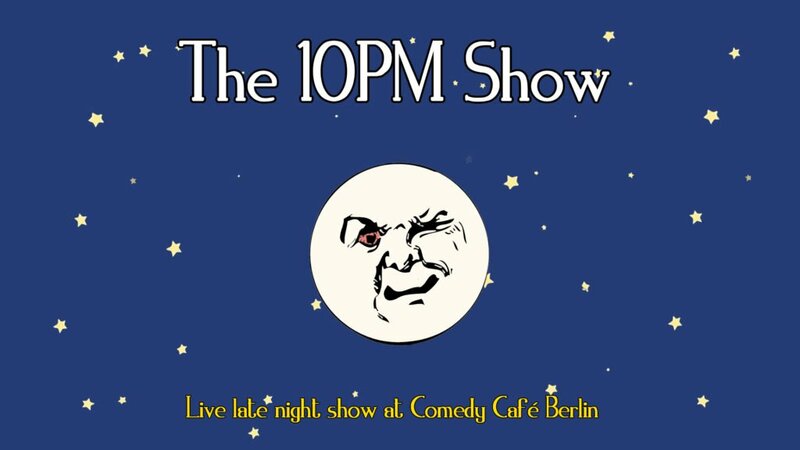 Join Irish improviser Carl Clancy as he fulfills his lifelong dream of hosting his own late night talk show! 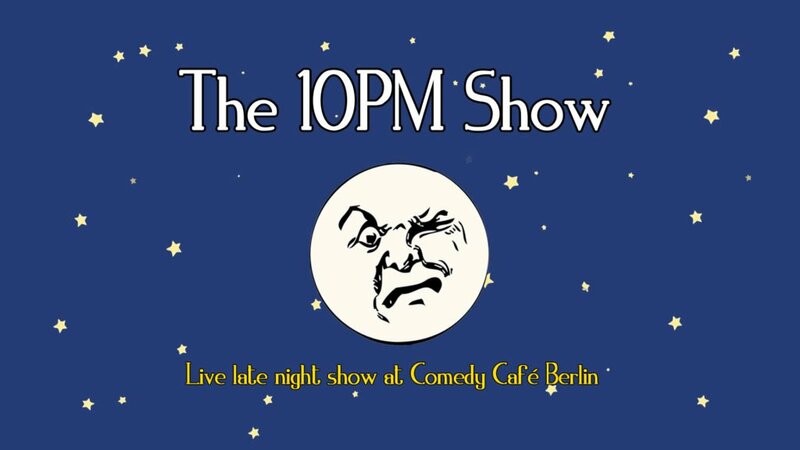 Expect jokes, celebrity* guests, audience banter, a sidekick, some science, and more! *Just cause you’ve never heard of them doesn’t mean they’re not celebrities.